With final exams in May and June for colleges, universities and high schools, thousands have marched for their graduation ceremonies. Whatever the age of your graduate, you should introduce them to the power of the Roth IRA. More than anything, it is an incredible gift to the young with their low taxes and time on their side. While you don’t get the upfront tax break on your contribution as you do with a traditional IRA or 401(k), you get back something more valuable in the form of tax free growth for the rest of their lives. Individuals can deposit up to $5,500 into a Roth every year, as long as they have earned that much income for the year and have an adjusted gross income under $120,000. If your cash flow allows, you may want to consider the “parent match” for the Roth IRA to get them up to their maximum contribution. 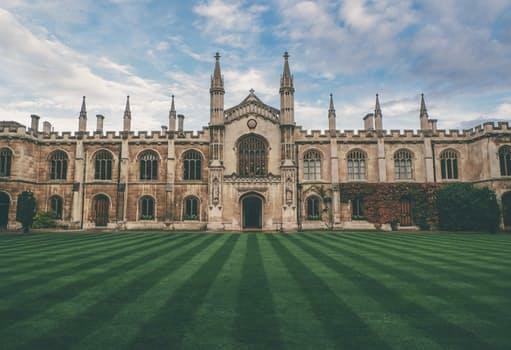 While most recent graduates don’t usually have planning for retirement and saving to a Roth IRA as a priority, you could use the following points to convince of the power of saving to a Roth IRA. If there’s one thing that a college grad has on most of us, it is time. Let’s say they were able to put $5,500 a year into their Roth IRA for the next 10 years. After that they stop their contributions. If you assume 9% annual growth in the account, by the time they reach retirement 30 years later they will have $1.1 million in their account. All of that growth came out of $55,000 of contributions. If instead they wait for 10 years to get started on the Roth and then make 30 years of $5,500 contributions, the numbers look good but not as compelling. With that same 9% growth, your grad would end up with $750,000 in their account 40 years from now. And they had to make $165,000 of contributions. Start your grad saving now to get over $1 million in tax-free growth versus less than $600,000 if your grad starts in 10 years. Putting funds into a Roth IRA instead of a traditional IRA is a wager that taxes in the future will be higher than the taxes they pay today on income. With your new grad most likely in a low-income tax bracket and the recent tax law changes, this is a good bet to make. Once you put funds in a Roth IRA, you will never have to pay taxes on them again as long as your withdrawals are qualified. For most people that means waiting until age 59½ before they access their Roth earnings. Unlike traditional IRA and 401(k) accounts, with a Roth your grad won’t have to pay income taxes on the proceeds when they need the funds. Life often happens while you’re making plans. What if your grad ends up needing the funds? They may worry that if they require the Roth money for other purposes, it will be unavailable in some sort of retirement vault. A little-known trick of the Roth IRA allows your grad to withdraw the contributions that were made into the account. We consider Roths to be tax-free gold and don’t generally recommend this step. But if you need the money, you can always get your Roth IRA contributions out free of tax or penalty regardless of your age or circumstance. If that logic does not convince them to start saving for a Roth IRA, tell them they can retire three years earlier with such strategy. Now, you have their attention. 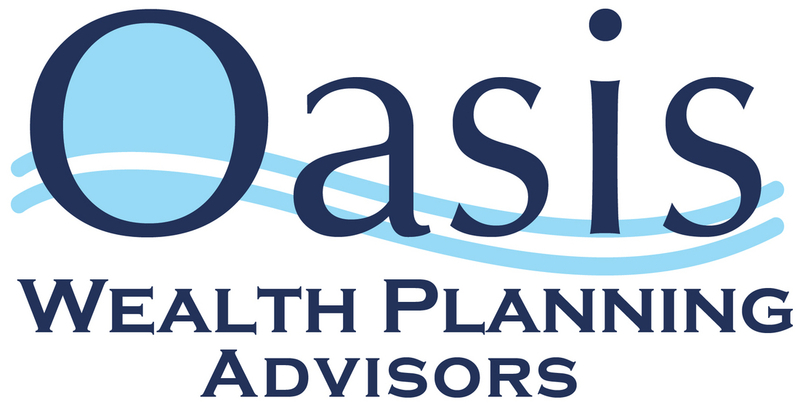 Modified by Oasis Wealth Planning Advisors with initial preparation by fellow Alliance of Comprehensive Planners member, David Gardner, CFP®, EA, Boulder, Colorado.